“The future is electric, and it is already here, right now. Wireless charging is a potential game changer,” said Sture Portvik, Oslo’s electro mobility manager, in a statement. “From 2023 onward, all taxis in Oslo will be zero emission. 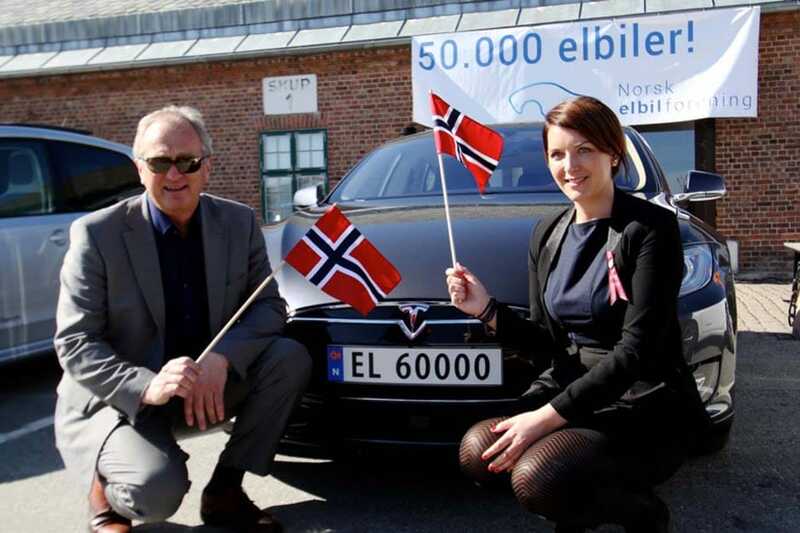 The Norwegian government offers a number of incentives to promote EVs, including subsidized charging. Fortum is working with U.S. firm Momentum Dynamics and the City of Oslo to make the system operational. The cabs provide an excellent test subject for the system as they need to recharge quickly. Finding a charger, plugging in and waiting for hours is untenable. The city will install charging plates in the road while the cabs have energy receivers that allow for power to be transferred to the batteries. Induction is more efficient, allowing the taxis to charge while they wait in line at taxi stands. 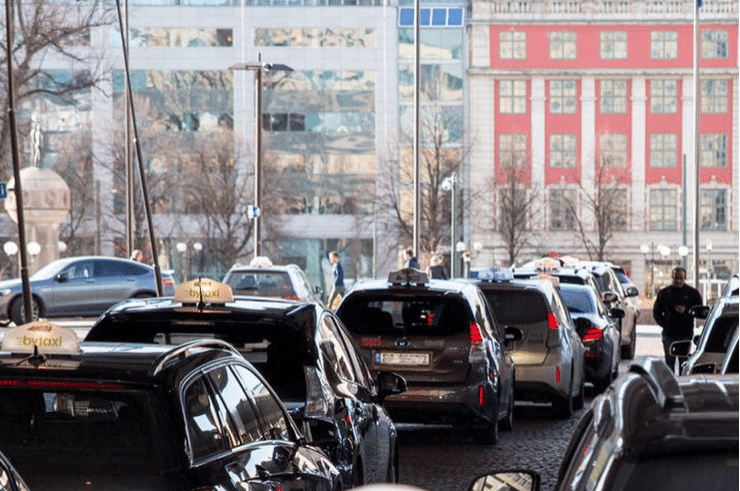 “Time equals money when taxi drivers are working,” Ole Gudbrann Hempel, head of Fortum’s public charging network in Norway, told Reuters. Norwegians have roundly embraced EVs. Norway is probably the best place to install the system and work out any bugs. The country has the world’s highest rate of EV ownership, according to Reuters. The country offers a variety of enticements for buying an electric vehicle including free or discounted road tolls, parking and charging points. Last year, almost one in three new cars sold was electric, as well as tax exemptions on EVs. 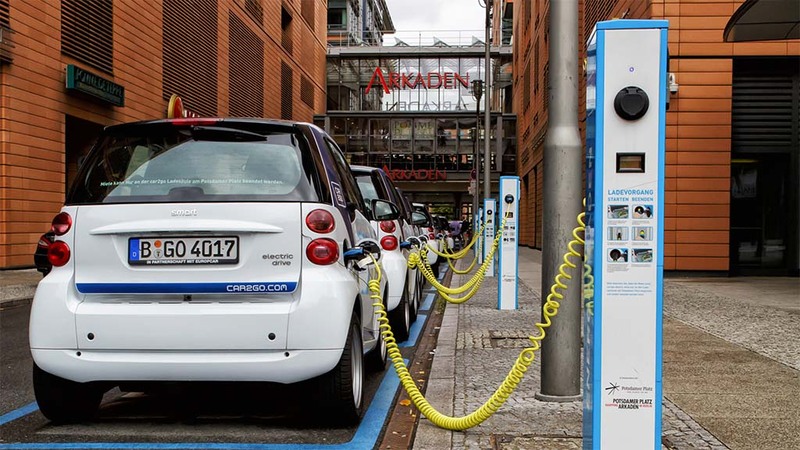 Reuters notes that with a population of 5 million people, Norway bought 46,143 new battery electric cars in 2018, making it the biggest market in Europe, ahead of Germany with 36,216 and France on 31,095, according to the European Automobile Manufacturers’ Association. This entry was posted on Friday, March 22nd, 2019 at and is filed under Automakers, Automobiles, EVs, Electrified Vehicles, Europe, Executives, Lawsuits/Legal, Markets, Personalities, Politicians, Regulatory, Technology. You can follow any responses to this entry through the RSS 2.0 feed. Both comments and pings are currently closed.